RCP welcomed ANZ’s head of Australian economics, David Plank and a number of senior property representatives to its Brisbane boardroom luncheon, hosted by RCP Managing Director, Russell Martoo. 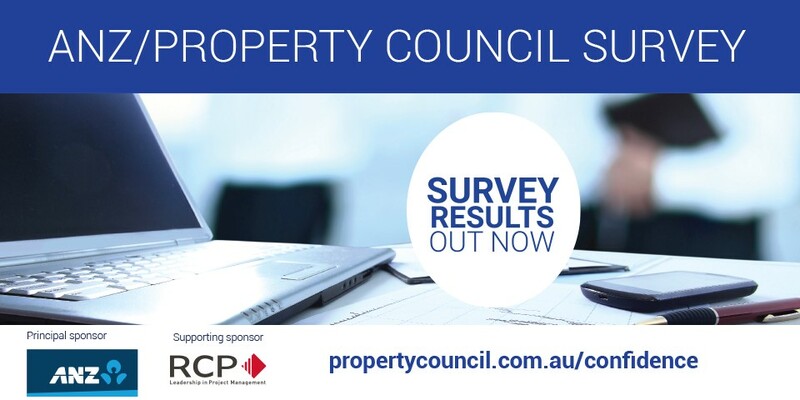 At the luncheon, held yesterday to coincide with the release of the Property Council of Australia’s ANZ/Property Council Survey June quarter results, David presented his expert opinion and provided his observations on the continued downturn in sentiment in Australia’s property sector. Whilst the latest survey results reveal that confidence has hit a new low, with residential property continuing to lead the fall in overall sentiment, it is ANZ’s view that the improved outlook for credit availability tentatively suggests that the housing sector is reaching an inflexion point. David observed that the largest decline in confidence came in New South Wales, which is consistent with the fact that Sydney has seen the most marked weakness in house prices. Not far behind was Victoria, while Queensland, South Australia and Western Australia saw more moderate declines. David noted that forward work schedules have declined, but remain elevated, reflecting the fact that the amount of work in the pipeline remains substantial but is past its peak. ANZ is forecasting economic growth of around 2.5% year on year in 2019 and 2020.